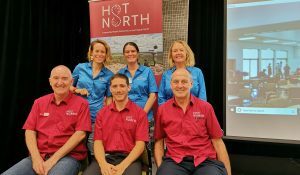 For the second year in a row, HOT NORTH was in Katherine, NT hosting a workshop that focused on regionally specific health concerns. 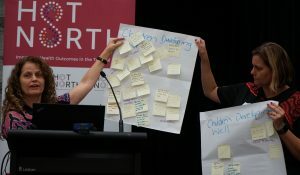 This year’s event brought together a range of local health professionals, researchers and other health professionals from Western Australia, Queensland and New South Wales. 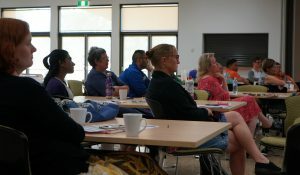 The program featured an expanded range of topics suggested by local health professionals and nearly half of the speakers were from the Katherine region. 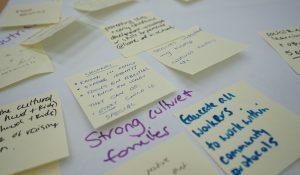 The Katherine region has its own unique health challenges, and with discussions on palliative care, chronic and communicable diseases, workforce recruitment and retention, alcohol reform policies, and social determinants of health, there was no shortage of passionate discussions around the room. 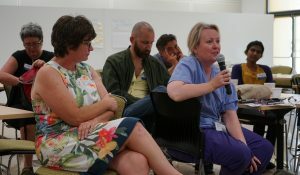 Head Physician at Katherine Hospital, Dr Simon Quilty said, “The Katherine region is huge, and the challenges in providing health care in this remote and tropical region, that’s bigger than Victoria and Tasmania combined, are immense. 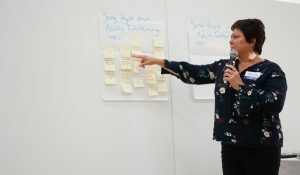 “Not only do we have the logistic issues of servicing over 13,000 people who live in remote communities, but these people come from over 20 different tribal nations with different beliefs and expectations of health. 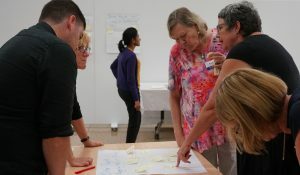 In addition to learning more about the most up-to-date research projects and findings on the ground, we hope these workshops provide opportunities for local health professionals to link-in with university-based researchers, and other health professionals from across the north, to work collaboratively towards closing the health gap between Indigenous and non-Indigenous Australians. 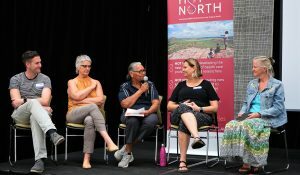 Thank you to all the presenters and participants who attended the 2019 HOT NORTH Katherine workshop and we look forward to hearing your feedback and working towards providing you with workshops and meetings that bring meaningful change to your practice.